DIDI AND FRIENDS FOUNDATION SEE EQUAL VALUE IN ALL LIVES. 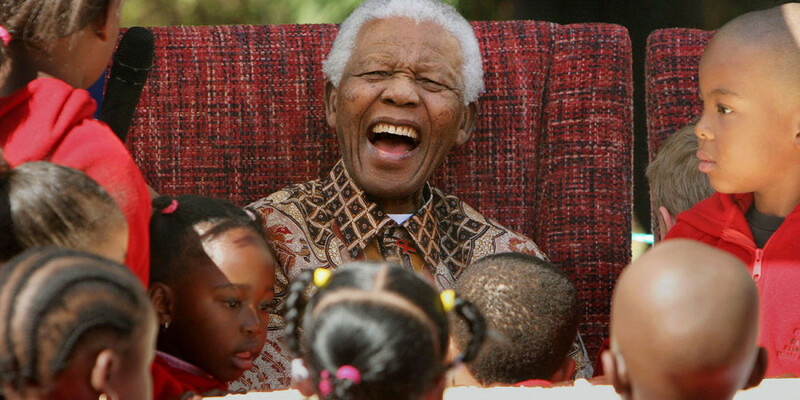 AND SO WE ARE DEDICATED TO IMPROVING THE QUALITY OF LIFE FOR CHILDREN AND PEOPLE IN SOUTH AFRICA. WE BELIEVE THAT TOGETHER WE ARE CATALYSTS OF HOPE AND POSSIBILITY FOR ALL OUR CHARITIES. 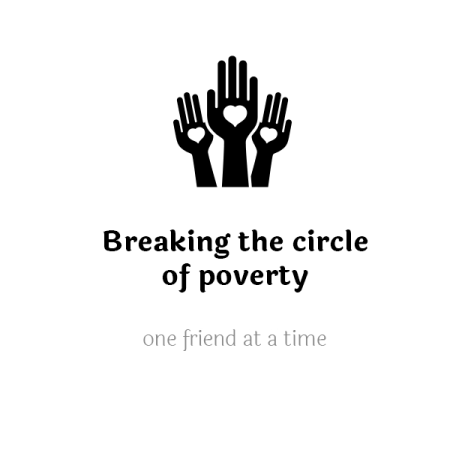 The Didi and Friends Foundation is simply, one woman supported by hundreds of other people, who believe that everything they give and do breaks the circle of poverty. We live in South Africa and are exposed at grassroots, to many organizations, who only need a few things, to make a substantial difference. 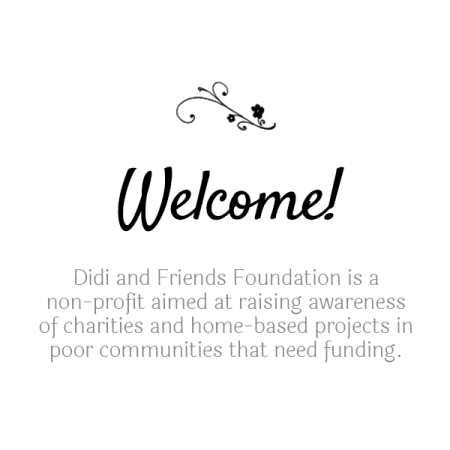 We know that people around the world want to help and the role of the Didi and Friends Foundation is to make it easy for friends to learn about our projects and indisputably improve the lives of others. We are transparent and authentic and have a great track record. 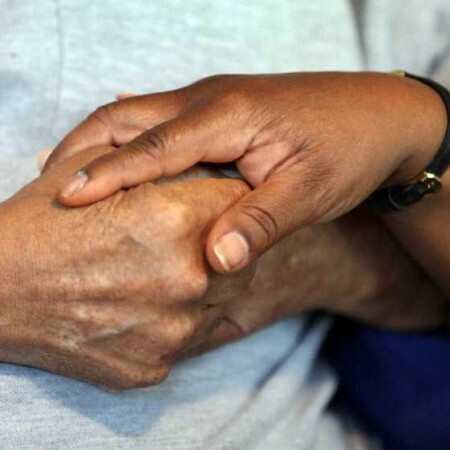 More importantly all our beneficiaries vouch for the impact that your friendship has made on their lives. 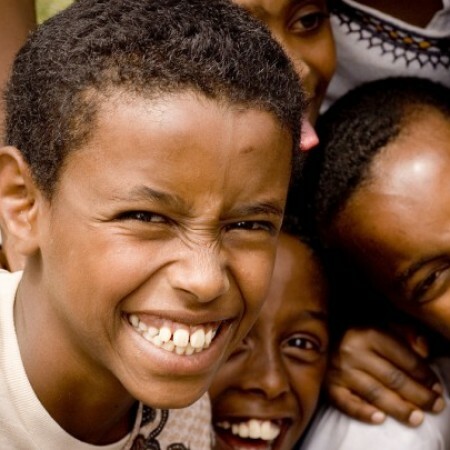 Aristotle said “the antidote for 50 enemies is ONE friend.” So we invite you to work together with us, in helping children and others, by expanding our circle of compassion. Our Christmas Gifts Drive runs throughout the year. We collect toys and gifts to help make a child’s Christmas unforgettable. Donating toys is wonderful but we are also in great need of gifts for pre-teens, teens and babies. 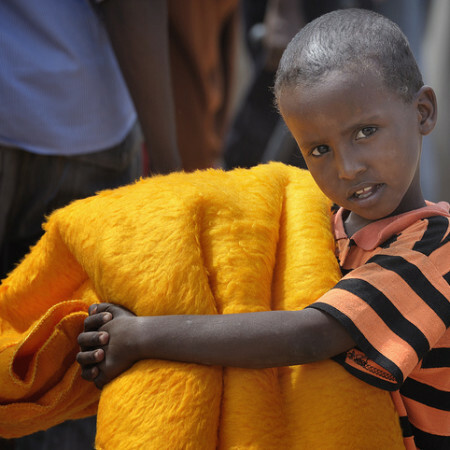 We know our children personally, we know what size shoes they wear, whether they love dolls or if they are in need of a new dress. We need friends to help us support over 6 children’s charities and who understand that Christmas is a big deal in any child’s life.